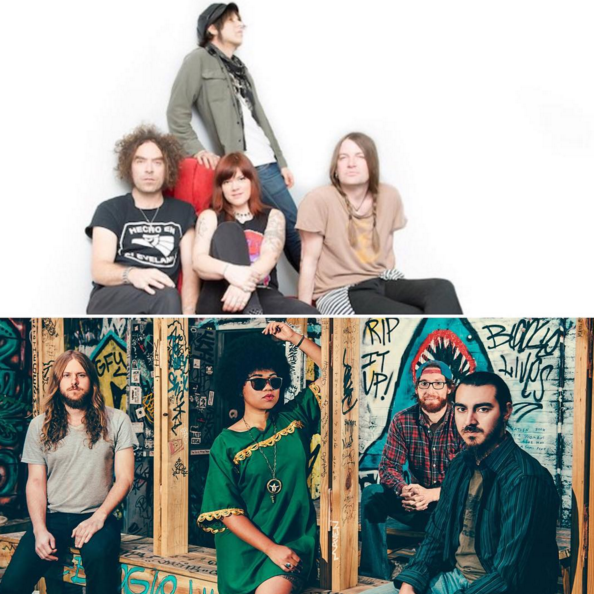 Seratones will be opening for The Dandy Warhols at Rough Trade NYC on April 16th in Brooklyn, NY. Tickets go on sale tomorrow. Purchase them here.